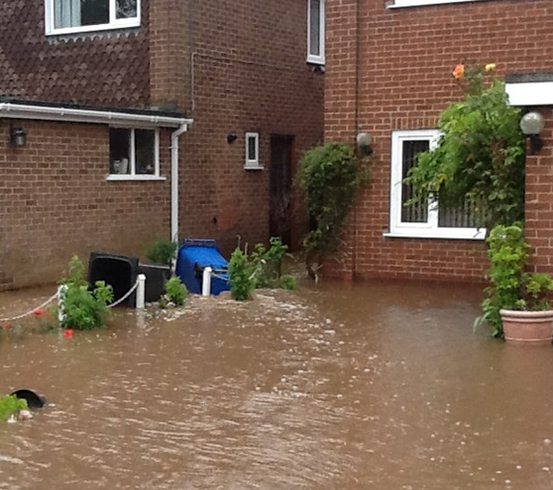 The widespread flooding during the winter of 2013/14 caused millions of pounds' worth of damage to homes and businesses, bringing some areas of the country to a grinding halt. In response, the Resilience & Resistance Grant, worth up to £5,000 for each property, was introduced by the government and has been available to property owners in the UK since 1st April 2014. Though many of these owners have taken advantage of the scheme, a considerable proportion of the grants are going unclaimed; this trend is particularly evident in Boston, Lincolnshire, where just 23 out of the 700 damaged properties eligible for the grant are currently on the formal application list. Boston was one of the areas that was particularly badly hit by the wet weather of last winter and experienced a large tidal surge which greatly exacerbated the problem. The total amount made available to the affected property owners in the region came to £4m though less than 5% of this money has been claimed; any money unclaimed will be returned to the government. Several theories have been put forward as to why such a small number of property owners are taking advantage of the Resilience & Resistance Grant. One of these theories, a least partially confirmed by some residents, is lack of awareness of the scheme. Another is that property owners may be worried that there will be lots of complex paperwork, an unnecessary concern according to Stuart Hellon from Boston's Citizens' Advice Bureau, who stated simply that the paperwork involved "isn't that bad". Phil Drury, Lead Flood Officer from Boston Council, made clear that the whole process would be made as simple as possible, stating, "we (the council) will come round, survey the property (and) do all the work; we will appoint and manage a contractor". 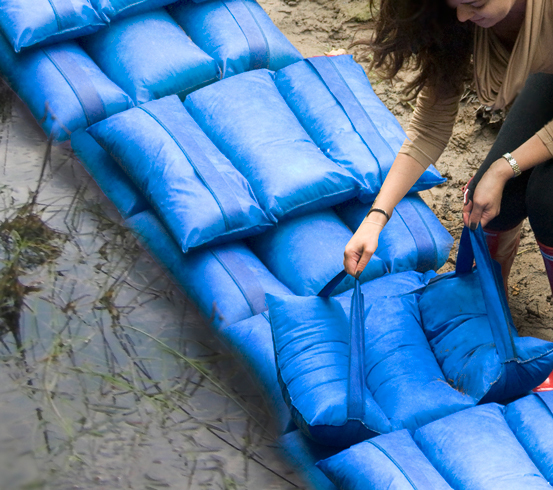 The Resilience & Resistance Grant is available to any UK property owner whose property suffered flood or rain damage between 1st December 2013 and 31st May 2014. 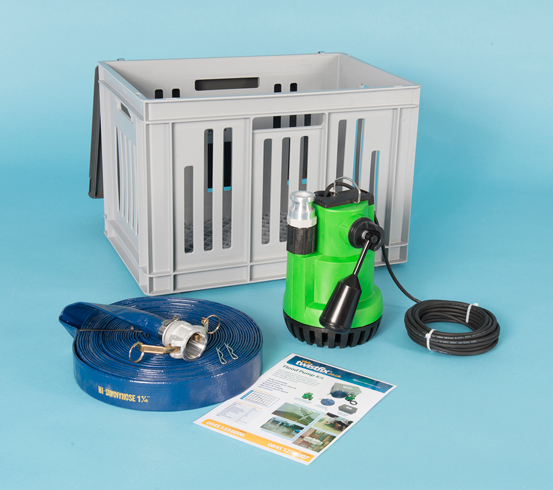 The grant, of up to £5,000, can be used for a wide range of flood prevention systems including the installation of damp proof courses and sump pumps and for repairs such as timber replacement. Twistfix supply a comprehensive range of floor restoration products, from full flood pump kits and a selection of damp proof courses to effective mould removal systems and home ventilation items, all of which are eligible to purchase using a Resilience & Resistance Grant. The grant can also be used to secure the services of a professional contractor who will create a bespoke repair and renovation plan. 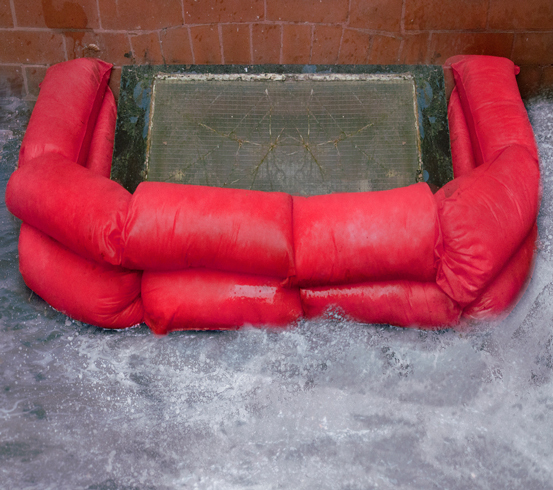 If you require further information on any of our flood restoration products, please contact our team by calling 0845 123 6006 or sending an email to sales@twistfix.co.uk.